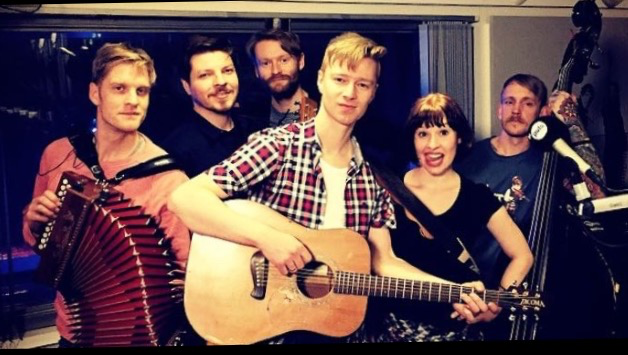 British six-piece folk act Skinny Lister formed in 2009 after meeting at clubs in Greenwich. High energy folk with varied instrumentation. If you’re a Frank Turner fan you’ll surely appreciate Skinny Lister’s blend of the political and the social. Skinny Lister perform at The Middle East Club Thursday, September 24. This entry was posted on September 23, 2015, 01:09 and is filed under Music. You can follow any responses to this entry through RSS 2.0. Both comments and pings are currently closed.